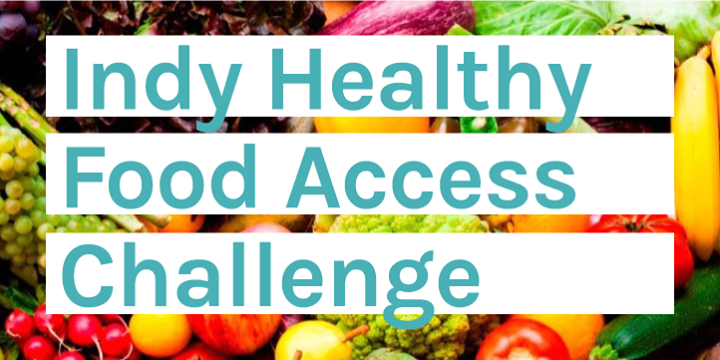 The goal of the INVESTIGATE phase of the Indy Healthy Food Access Challenge is to turn ideas for improving access to healthy and affordable food into solutions that are connected to “do-ers.” Why? Because ideas don’t have impact on their own! Our full-day Make-a-thon aims to make this happen. Are you a do-er? Do-ers might be existing non-profit or for-profit organizations, faith-based ministries, students, entrepreneurs or anyone else that is interested in making impact happen. Do-ers might have an idea already, or just know that they want to do something. Or, are you a supporter? Supporters might include someone with a specific expertise (business, government, community, health, faith, food, technology, etc.) and/or simply a passion for helping co-create impactful solutions. Either way, we invite you to participate. The session will be facilitated by communityINNOVATE’s lead Design Strategists, Terri Wada and Pamela Napier of Collabo Creative. Collabo is an Indianapolis-based Service Design consultancy that helps organizations design better together. Locally sourced snacks will be provided by FarmersMarket.com, and a delicious lunch prepared by the Kheprw Institute! How will teams for the “do-ers” be created? 1. You can form your own team, and invite them to attend with you. 2. We can help you form a team with others that attend and are interested in the same area. 3. You can work alone. Regardless of which option you choose, you will be able to learn from and take advantage of our experts/supporters that will float from team to team. Do I need to attend all day? This is a full day session. All “do-ers” are expected to stay for the entire day. Supporters have the option to stay for all or part of the day. Here is a letter from Mayor Hogsett formally inviting community members to participate. 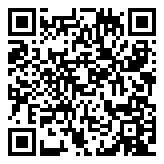 Feel free to share with your employer! All solutions will subsequently be posted online at communityINNOVATE.org for additional feedback, and be eligible to apply for the Do Something Grants to spur continued action. This will lead into our fourth and final IMPACT phase of the Indy Healthy Food Access Challenge. Contact Stephanie Fernhaber at stephanie@communityINNOVATE.org!